Learn More About Our Pharmacy! Sunday Closed to enjoy this beautiful state we live in! 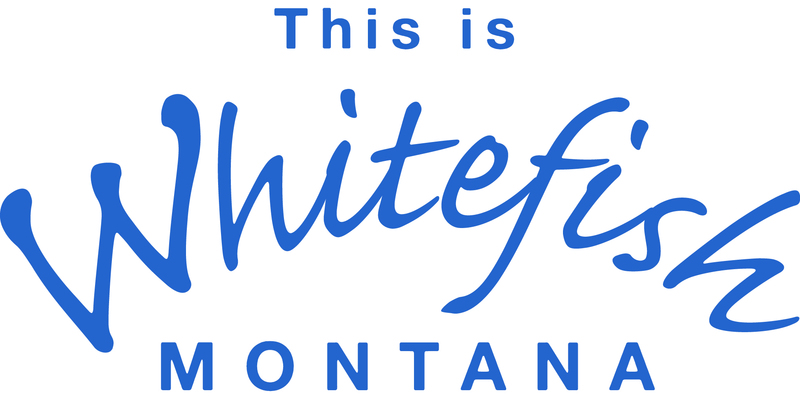 Hometown traditional and compounding pharmacy in Whitefish, MT ! Alpine Apothecary is located just inside the doors of Super 1 in Whitefish. We are an independently owned pharmacy with excellent customer service and personal attention to each of our customers. No request is too small, we aim to help you with all your pharmaceutical needs...from preventative wellness to illness. We offer mailing of our compounds at no additional charge, doTERRA essential oils and supplies in stock and high quality supplements by Thorne and Pure, not to mention a real person answering the phone, not a computer! Support the local hometown pharmacy and gain all the personal attention that you deserve by a friendly and efficient staff who truly cares about you!